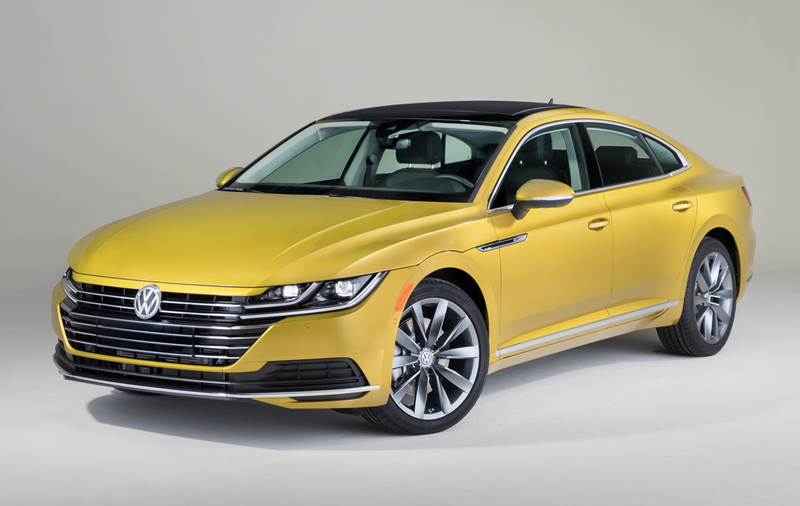 Finally on the way for the US market is the all-new 2019 Volkswagen Arteon, the new flagship sport sedan that replaces the CC with a larger and more premium offering positioned above the Passat. 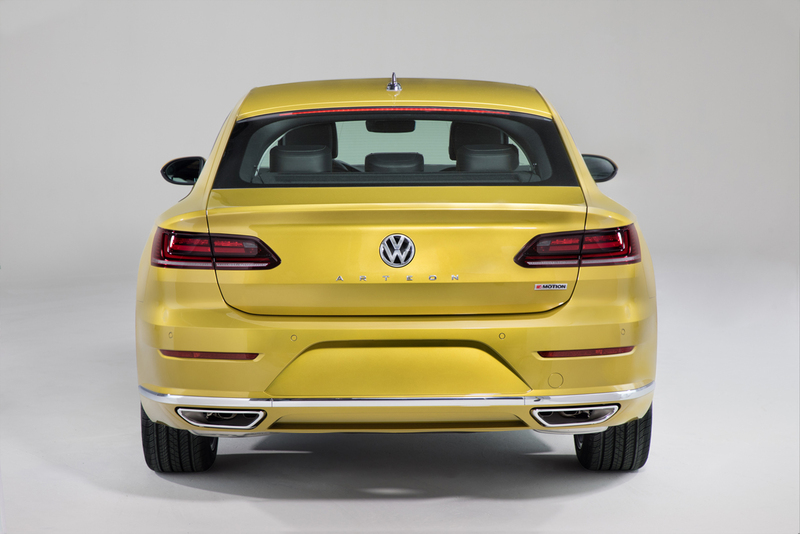 To be one of the only Volkswagens actually manufactured in Germany we can buy in the United States, the all-new 2019 Arteon was unveiled at the Chicago Auto Show and arrives later this year to replace the sporting and upscale CC with a much larger car. 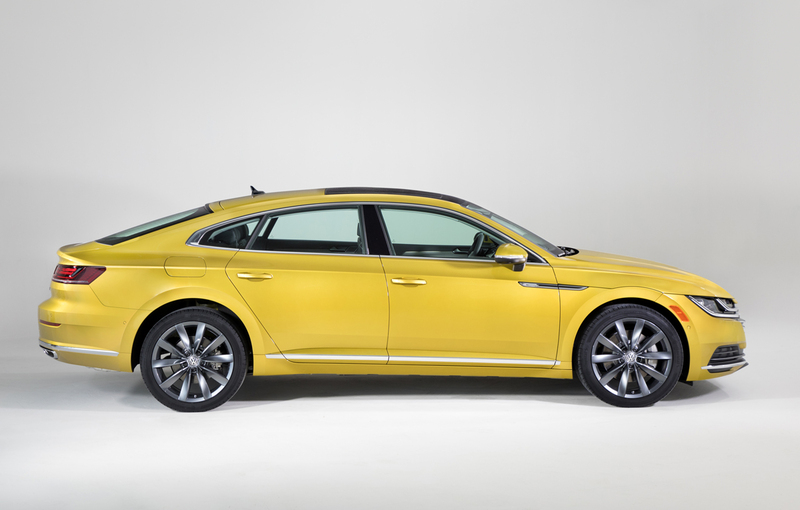 Retaining its coupe-like roofline, the new Arteon grows in wheelbase some five-inches from the CC to 111.9. 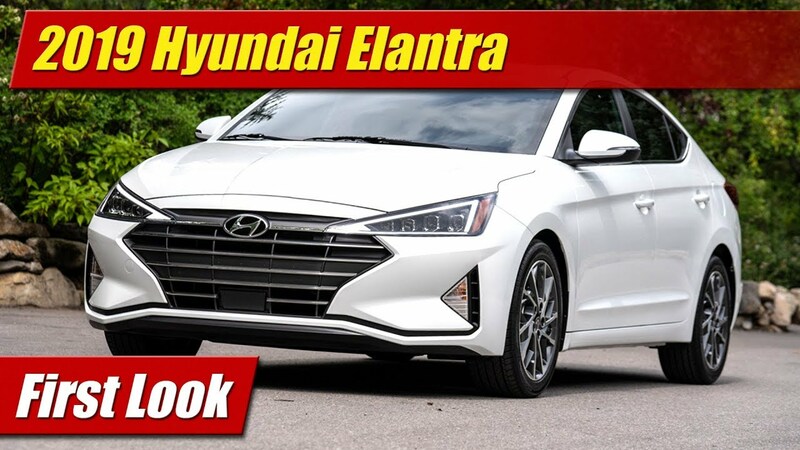 Its overall length and width has increased as well, but with short overhangs for a sportier stance it remains it virtually the same size in footprint as the US market Passat sedan. 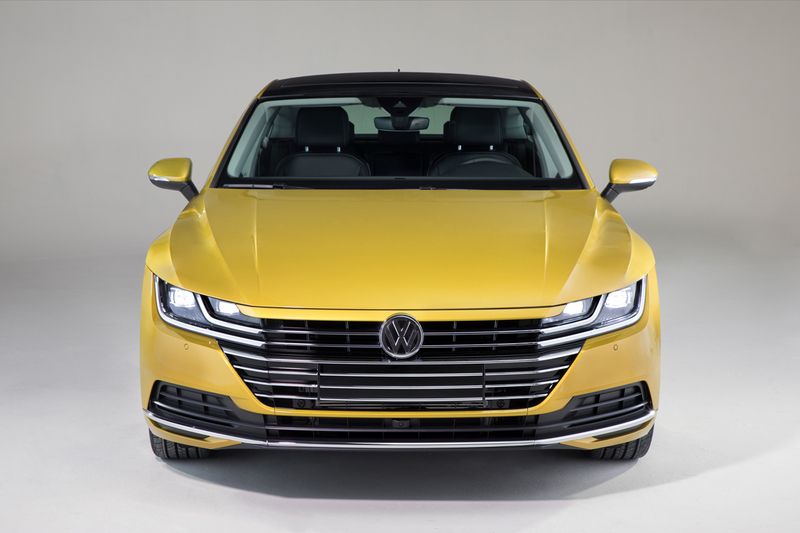 Based off Volkswagen’s MQB architecture that is fast underpinning everything they make, the new Arteon will however ride above the Passat in price and feature content with a more upscale vibe in its exterior trims and fittiments like 18 and 19-inch alloy wheels and full standard LED lighting from headlamps to taillamps. 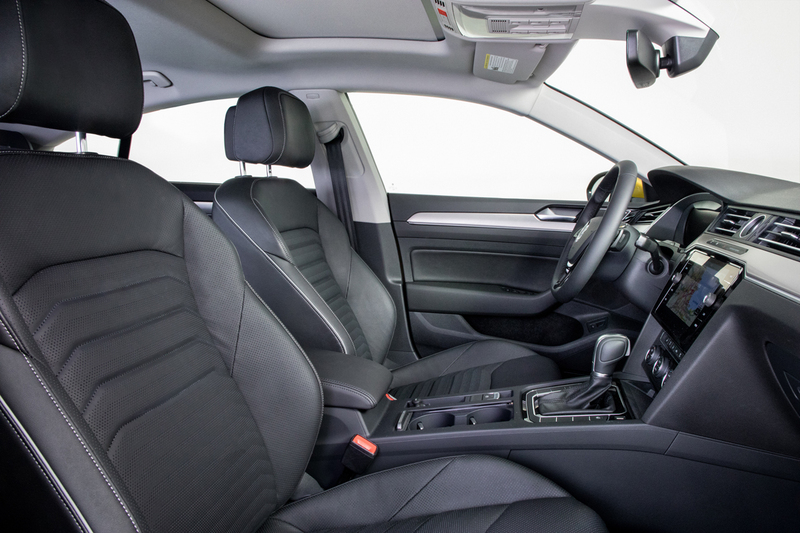 The interior follows the design we’ve seen in the latest Volkswagen designs with a plain and angular layout with thin and crisp forms. Materials are said to be of a premium selection and technologies offered will be as good as the brand offers. 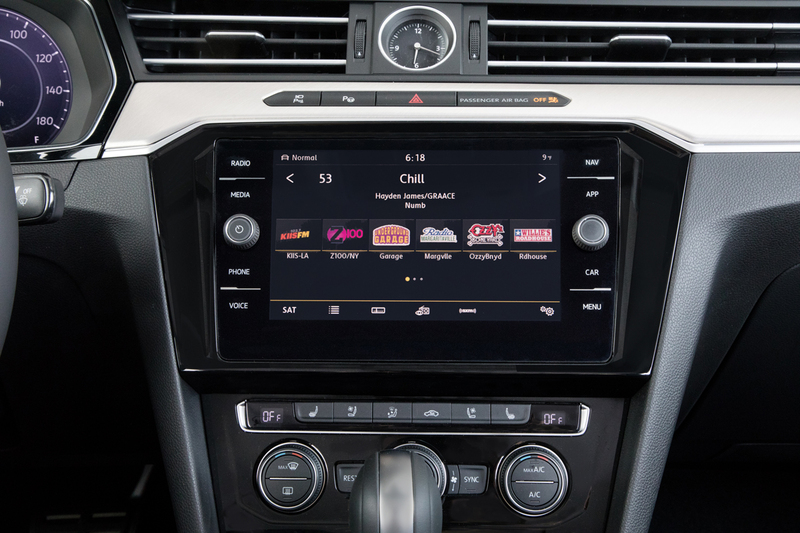 These will include availables like the full screen virtual cockpit instrument cluster, top-end touchscreen infotainment and audio system with navigation. Fender Audio has exited the building and high-end VWs now get a system called Dynaudio. Hopefully it sounds as good. LED ambient mood lighting as well as heated and ventilated Nappa leather seats with a massage system can be optioned. 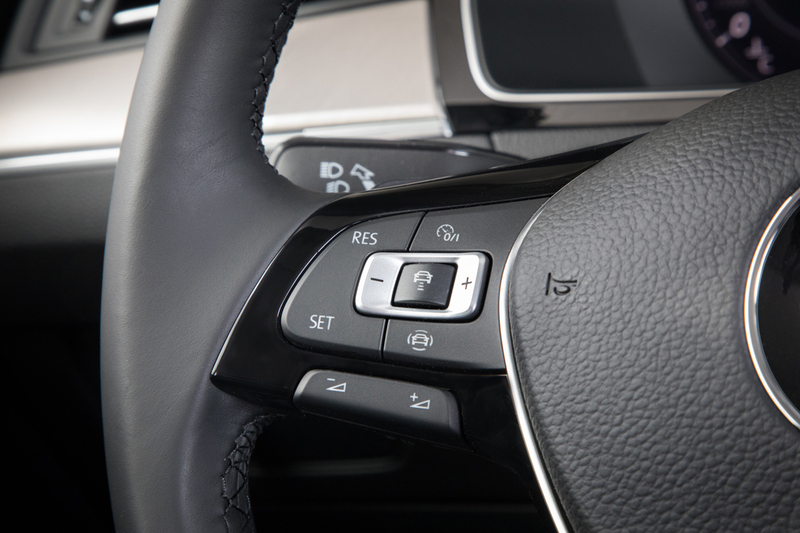 Leatherette heated seats will be standard equipment. An optional panoramic sunroof will keep it light and airy when you want it. 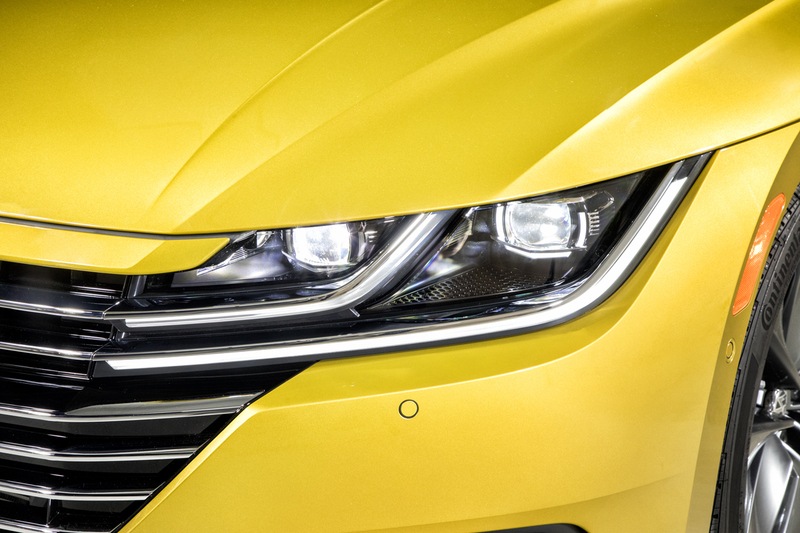 Powering the 2019 Volkswagen Arteon in the US will be one engine, a highly tuned variation of the brand’s 2.0-liter turbocharged and direct-injected four-cylinder engine. With 268 horsepower and 258 pound-feet of torque it will come with an a eight-speed automatic transmission. A standard engine auto start-stop system is included whether you want it or not to improve fuel efficiency. 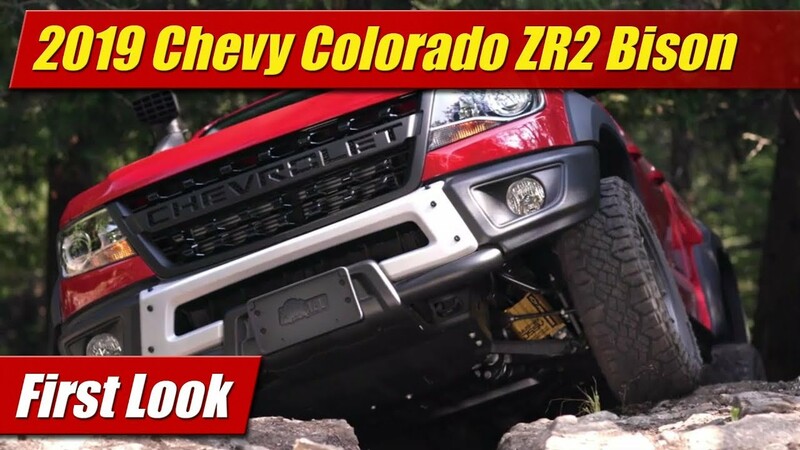 Front-wheel drive is standard and you can option 4Motion all-wheel drive on all of its available trim grades. The TDI engine will never be available in the US, ever again. Don’t wait for it. 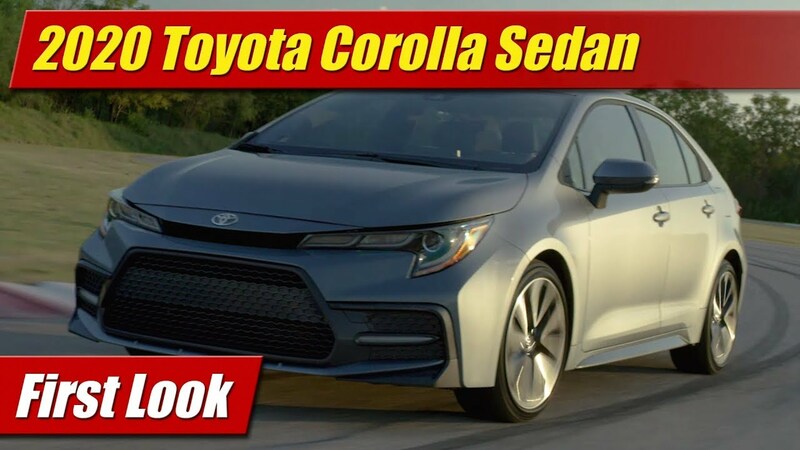 Headlining the features list will be a laundry list of technologies for driving and driving assistance like forward collision warning with autonomous emergency braking and blind spot monitor with cross traffic alert as standards. 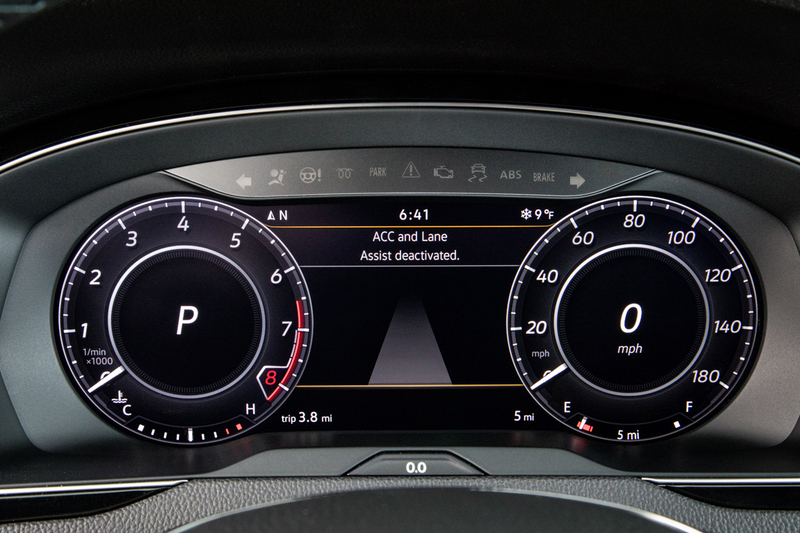 Optional will be all the rest of the stuff like adaptive cruise control, lane departure warning and so much more. 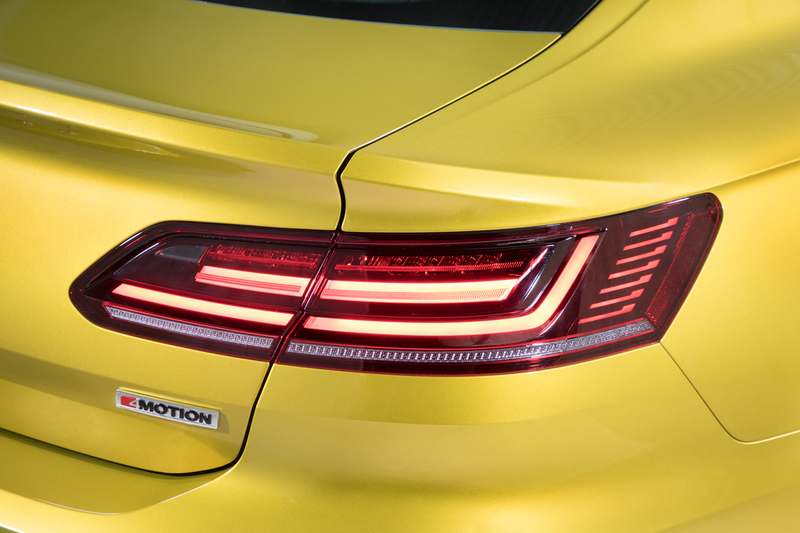 The Arteon like all Volkswagens now also comes with what they call “America’s Best Bumper-to-Bumper Warranty” which is now six-years or 72,000-miles for those of you who equate VW with a check engine light. 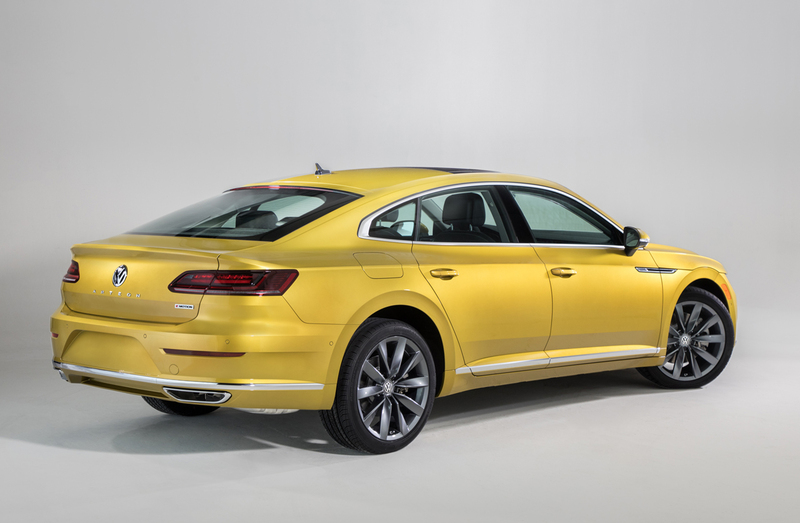 At launch the 2019 Volkswagen Arteon will come SE, SEL, and SEL Premium trim grades and arrives late summer or early fall. And R-Line package is also expected at some point. Pricing and additional specifications will be announced closer to that time.